The following are the benefits of electronic channels. 1. Consistent delivery for standardized services: Generally, channels with human interaction are likely to alter the service. But electronic channels ensure consistent delivery of services without any alteration. 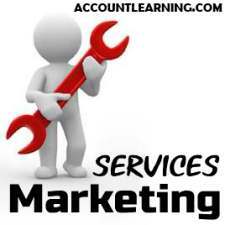 Moreover, Services Marketing electronic delivery does not interpret the service. Its delivery is the same in all transmissions. For example, television programmes and radio stations ensure standardized electronic distribution. TV stations deliver what is fed to them through the networks. 2. Low cost: Electronic media may prove to be more efficient in terms of delivery. 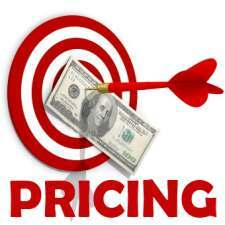 For example, the cost of reaching buyers using direct sales force is exorbitant. But the use of electronic media such as television or radio costs less. However, it must be remembered that personal interaction is powerful and effective. Interactive media can be used to answer individual questions or tailor the service for individuals. 3. Customer convenience: Electronic channels enable customers to access a firm’s service at any place at any time. E-commerce is changing the way people shop. Electronic channels allow access to a large customer-base which would otherwise be inaccessible to the service principals. 4. 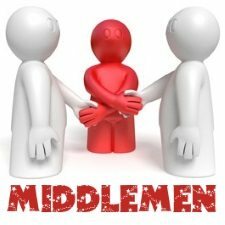 Wide distribution: Through electronic channels, the service provider is able to interact with a large number of end users and intermediaries. 5. Customer choice: Electronic channels offer a wide variety of services to customers. If a customer wants to renovate his kitchen, he may go to internet sites, specify his requirements and place an order. Electronic channels enjoy the ability to customize the services by offering a wide variety of choices to the customer. 6. Quick customer feedback: The major strength of e-commerce is rapid customer feedback. Companies can find out immediately what customers think of their services. Quick customer feedback enables the service principal to change their service offerings immediately and address their problems quickly.